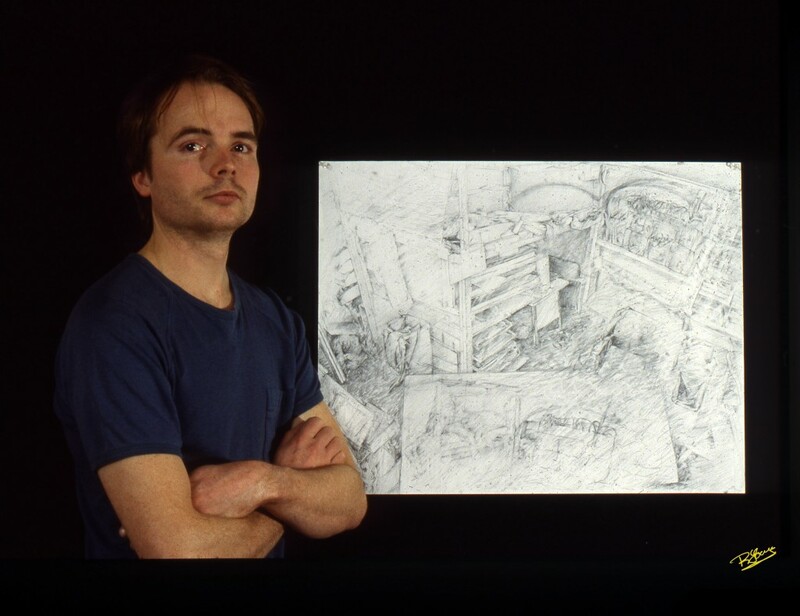 The Colin MacNee Emergency Fund (CMEF) was created in memory of an artist member of VANL-CARFAC who tragically lost his life in a house fire in downtown St. John’s in 1989. Through this fund, VANL-CARFAC has assisted artists in times of need and crisis for more than a decade. Money is raised annually to replenish the fund as it is accessed by artists. All applications for funding from the CMEF are strictly confidential and are reviewed by the CMEF committee before approval. Applications to the fund can be made for assistance of up to $500 a month for a period of up to 3 months, although re-application to the fund is permitted. If successful, the funds are distributed as a grant and do not need to be repaid. To learn more about applying to the Colin MacNee Emergency Fund, click here. To make a donation to the CMEF, click here.